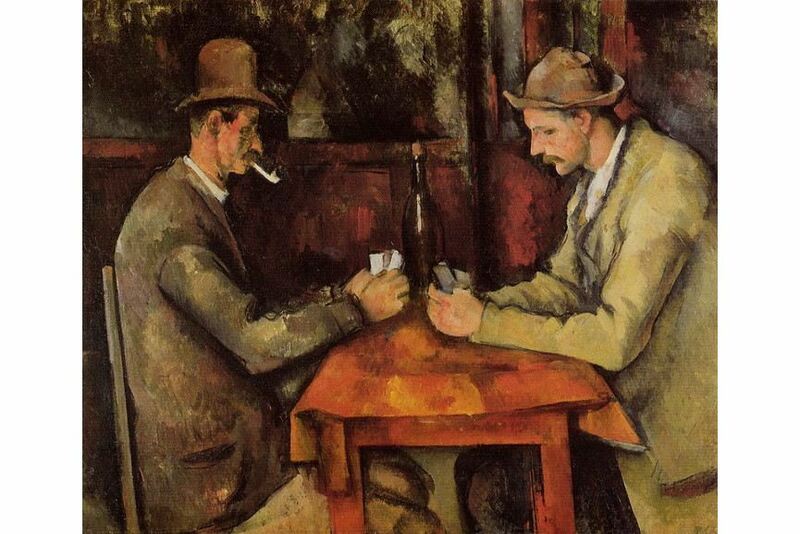 At the height of post-Impressionist zeal around the 1890s, this gifted artist produced the famous painting The Card Player . 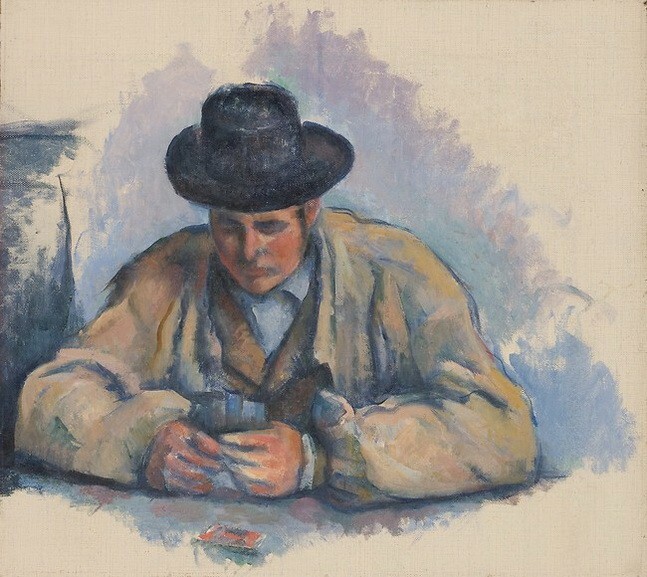 It is a series that consists of five works that differ in size, the number of figures depicted and the environment in which the game takes place. 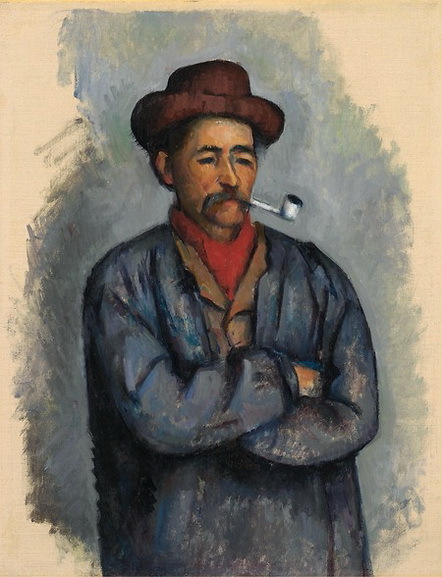 Of course, Cézanne designed a series of preparatory sketches and drawings while working on the series considered as a sort of introduction to his later and critically best-preserved works.